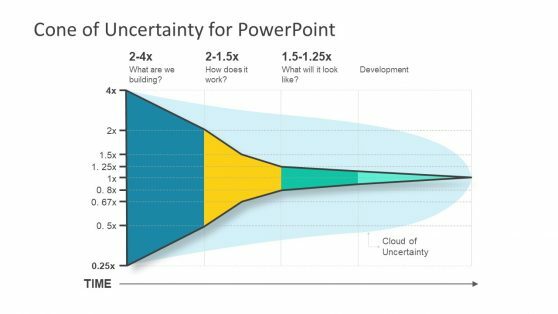 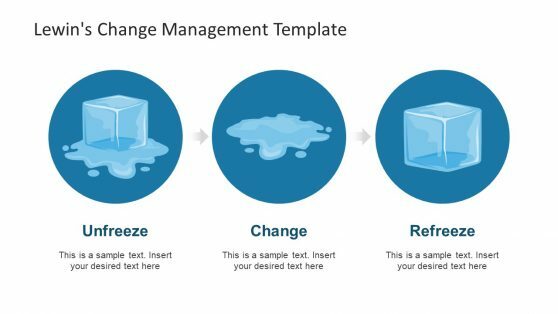 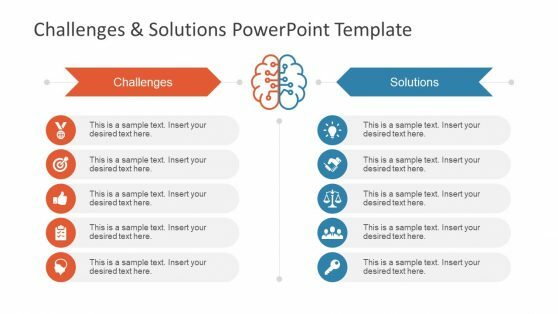 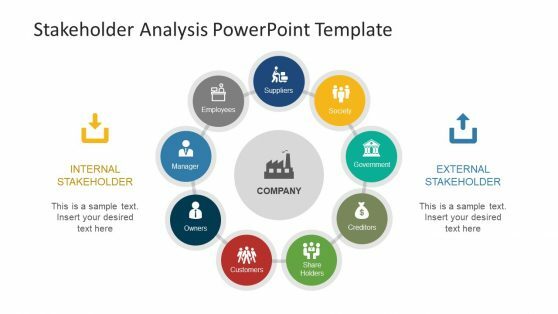 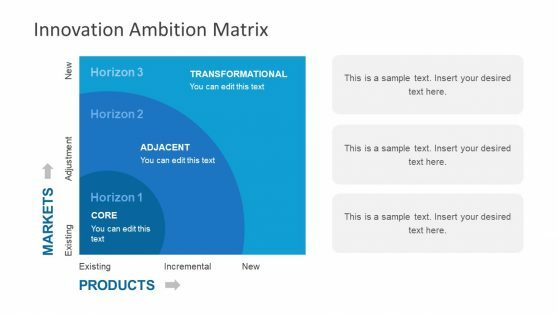 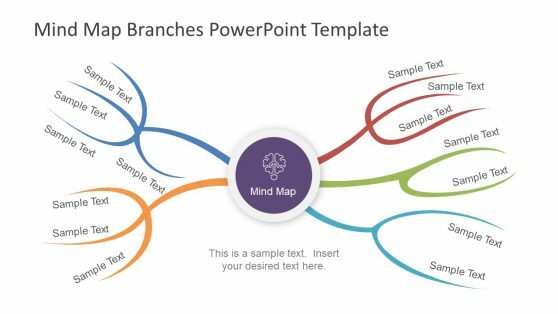 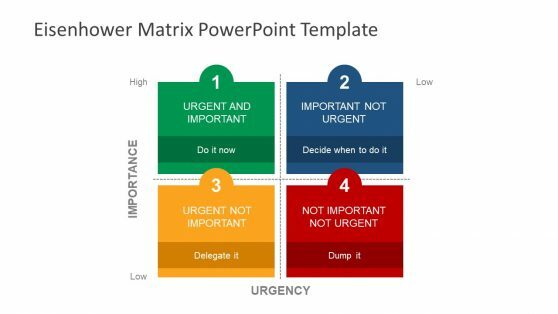 Download Strategy Templates for PowerPoint to create attractive diagrams and presentation slide designs. 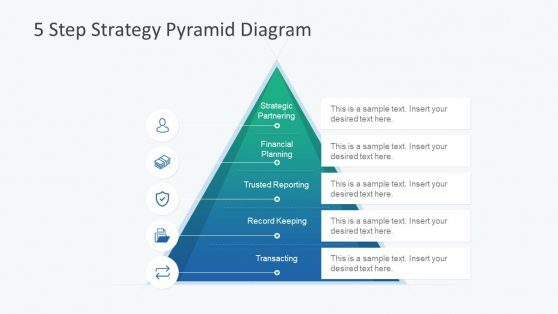 Our templates have been designed to cover various strategy themed topics, be it marketing strategy, business strategy, corporate strategy or even a strategy for your next game. 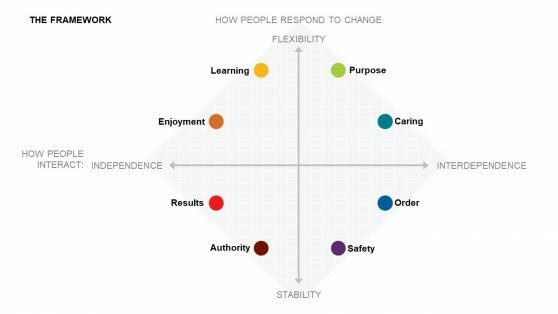 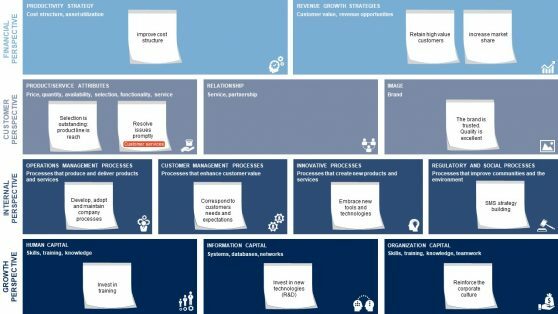 Other than generic templates, we also have diagram templates related to specific types of strategic concepts like the Bowman’s Strategy Clock and Blue McKinsey 7S framework. 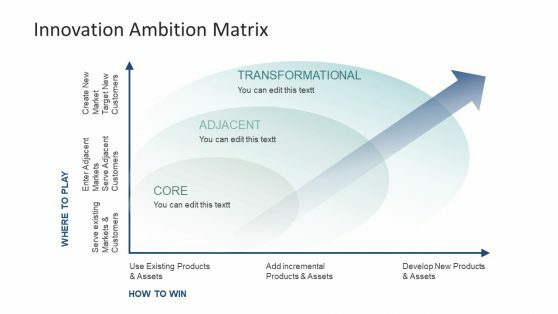 Choose a strategy template most suitable for you, to create a plan that can help you stay ahead of the competition.